Avast, ye lily-livered scallywags and landlubbers alike! The infamous Spitfire will be docking her bonny sails in Wehnimer's Landing come this Olaesta, with her crew of saucy halfling pirates in tow. Grab ye hearties and prepare yourselves for a rollicking bevy of merchants, shops, raffles, and services. Who wouldn't want to try to join the ranks of the Spitfire crew? Word has it that there is an induction map in the cargo hold, so take a deep breath, EXHALE, and learn to navigate your way around the Spitfire -- and you could very well end up calling yourself one of her own! 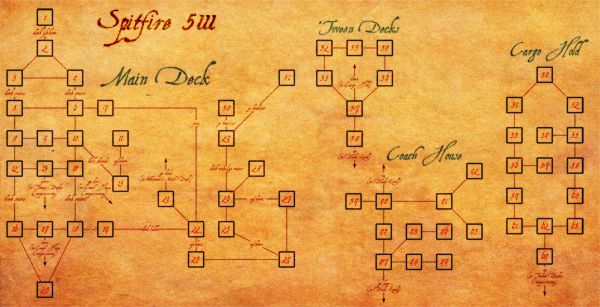 Rumors are spreading like wildfire about a lost artifact of a wealthy pirate concealed somewhere in Wehnimer's Landing. 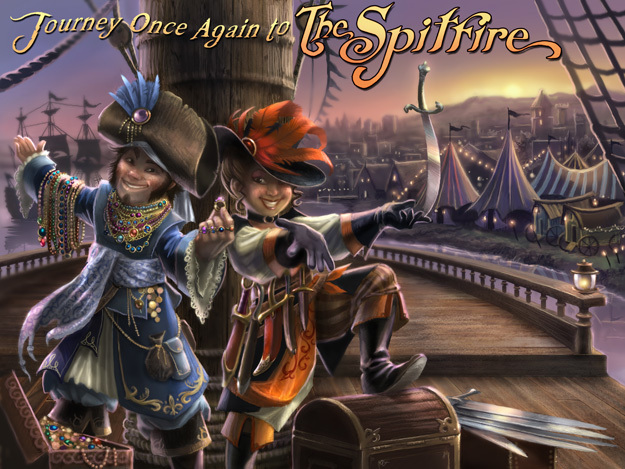 Tales have been brought ashore by several trading vessels that the pirates of the Spitfire seek something more than just peddling their wares to customers. Growing anticipation surrounds the arrival of the Spitfire and her exotic wares, bringing with it the promise of other opportunistic merchants and peddlers seeking their share of transient coin. The Spitfire festival is sure to bring well over fifty shops to the public. Here are the names of just a few! Come sea hags or high water, the Spitfire draws the best and brightest tradespeople in all the lands! Keep an eye out for the numerous pirates and merchants that will be entertaining guests, both on the ships decks and around the dock. Crystal's Legacy Weapon, armor, and shield-related services, in addition to some armor and shields forged from specialty materials. 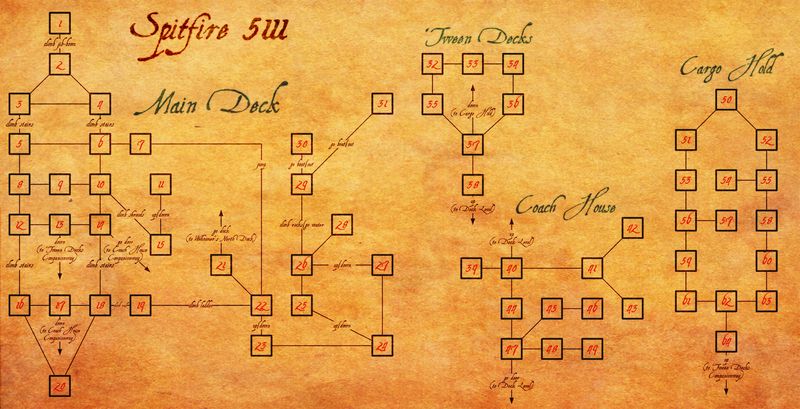 Various merchants will also be raffling off custom verbs, ezscripts, bubble flares, crit weighting, sonic item alterations, scripted runestaves, and unlocked sets of men's clothing.